LT-37 holds 2 to 3 bikes and scooters. Compatible with most receiver hitch bike racks. LT-47 holds 3 to 4 bikes and scooters. Compatible with most receiver hitch bike racks. Be seen! 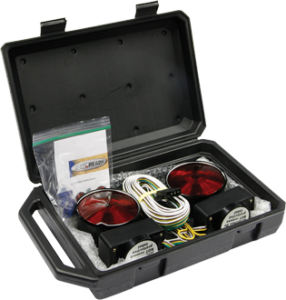 Order our Tow Lights Package to make sure you are safe and legal. 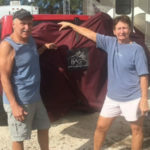 Campers, RVers, and outdoor enthusiasts have discovered the peace of mind from owning our durable, double-stitched, attractive, and high quality 600d canvas Roadbags (bike cover). 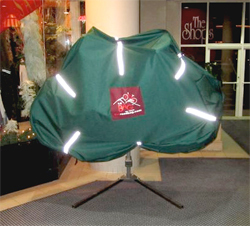 Our latest designs, Le Tour 27″, 37″ and 47″ bike travel covers are more rugged and convenient to use than ever, will fit most rear hitch receiver Bike/Motorcycle racks, and can withstand sub Zero, and over 100 Degree temperatures. Also, choose from many new color choices (please call for colors). New! The LT-FL, or Front Loader. 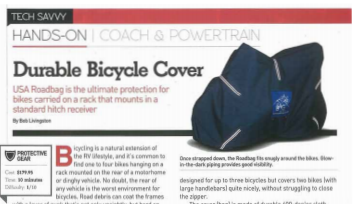 The LT-FL is mainly for people that have little space between the Bikes and the RV, the zippered panel will be in the front of the Bag. Using the F1 Roadbag is a snap! Simply remove the bike Rack, run the bike rack receiver stem through the bag and into the receiver. 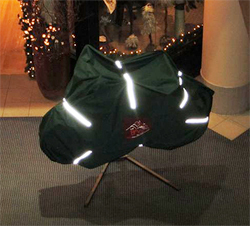 Lock the Bike Rack to the receiver, put the bikes on the rack, pull the bag onto the bikes and zip the front panel on. 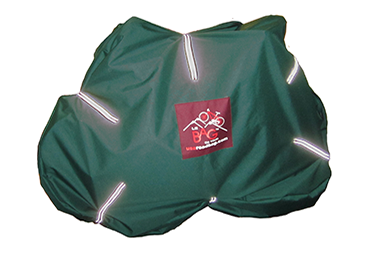 It’s no surprise that many of our customers are former Military and law enforcement officers who love our commitment to USA manufacturing,and appreciate that our bike covers minimize your liability from fallen equipment on the highway and danger to fellow Travelers. Also featured in FMCA, Country Coach, Trailer Life Mags, RV PRO, and Canada RV Gazette. Randy, thank you for sending our replacement road bag. All companies promise quality but few follow thru when issues arise. During trips to Keywest in 2015 and 2016 it worked great. It was easy to put on and take off and kept our bikes dry and free of road grime. On a more recent trip to Baton Rouge the seam along the zipper came apart. My wife called to explain the issue and without hesitation you offered to replace the bag at no cost. We were shocked. Thank you so much for restoring our faith in “Made in the USA” and your dedication to quality and customer satisfaction. We understand that because of our issue, all bag seams are now double-stitched. Thank you again! I look forward to seeing my bag, you know I’m a BIG fan! 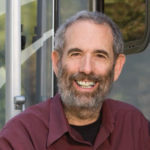 Publisher of Motorhome & Trailer Life Magazine. I spent a decade in the hospitality industry (a large restaurant group). Your customer service is as good as the top 5-star restaurant and Susan & I are grateful. The bag got a good test-torrential rain in Texas… The bag is everything you said it would be!